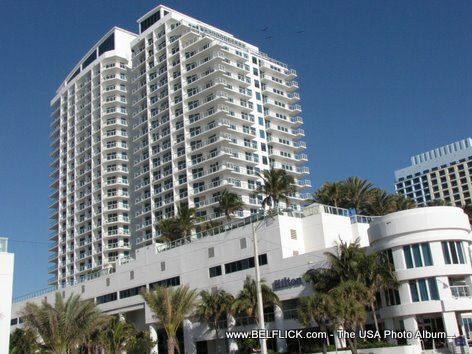 Here is a photo, The Avalon Waterfront Inns Fort Lauderdale Beach Florida, taken on my last vacation to Fort Lauderdale Beach FLorida. 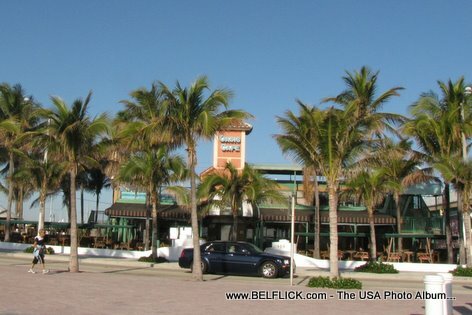 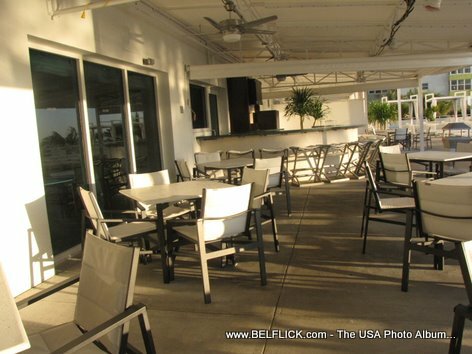 Here is a photo, Oasis Cafe Seabreeze Blvd Fort Lauderdale Beach Florida, taken on my last vacation to Fort Lauderdale Beach FLorida. 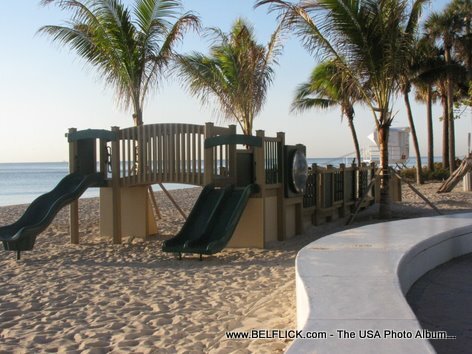 Here is a photo, Playground At The Beach Fort Lauderdale, taken on my last vacation to Fort Lauderdale Beach FLorida. 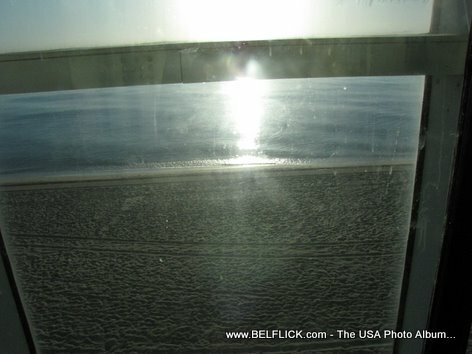 Here is a photo, Elevator To The Beach Fort Lauderdale Beach Florida, taken on my last vacation to Fort Lauderdale Beach FLorida. 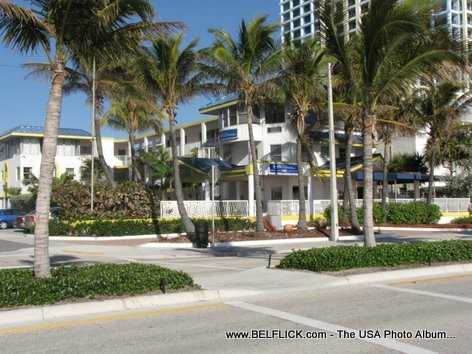 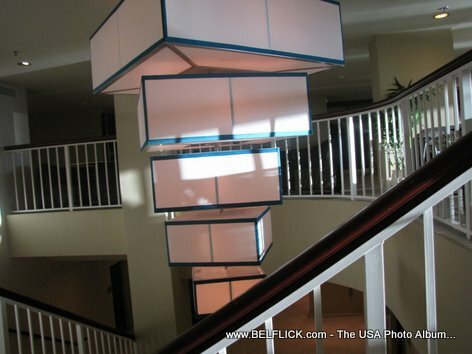 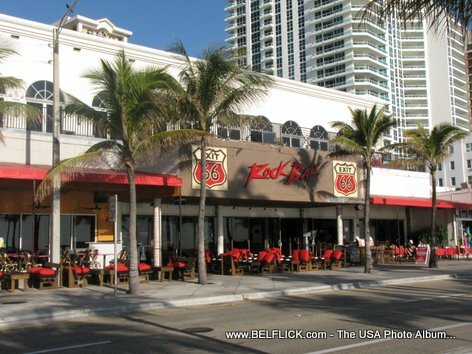 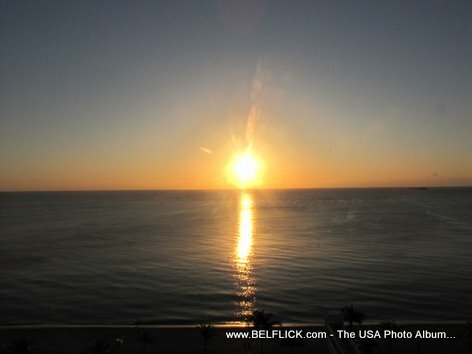 Here is a photo, Exit 66 Fort Lauderdale Beach Florida, taken on my last vacation to Fort Lauderdale Beach FLorida. 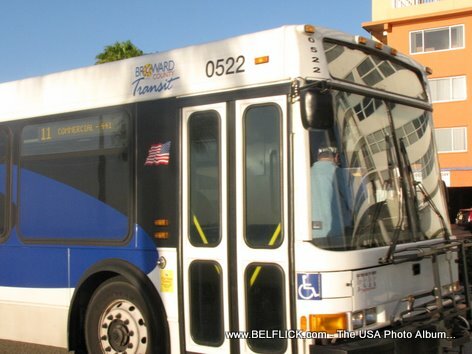 Here is a photo, Broward Transit Bus Fort Lauderdale, taken on my last vacation to Fort Lauderdale Beach FLorida.